I know what it’s like to find a beer you’re comfortable with – ‘Ol Trusty. I’m talking about your Budweiser, Molson Canadian, and for you hipsters out there, Pabst Blue Ribbon. Maybe it’s cheap, maybe your family drinks it, or maybe it’s all you know. What I’m here to to tell you is, you’re selling yourself short! There are heaps of local breweries producing easy drinking lagers and ales that could be considered cousins of these macro beers, albeit very distant, well-educated cousins with dazzling personalities who always tend to steal the show at family reunions. Also noteworthy is the fact that revenue from local ales and lagers doesn’t go to funding a corny Super Bowl ad telling us their beer is “brewed the hard way”. It goes to making more great beer. 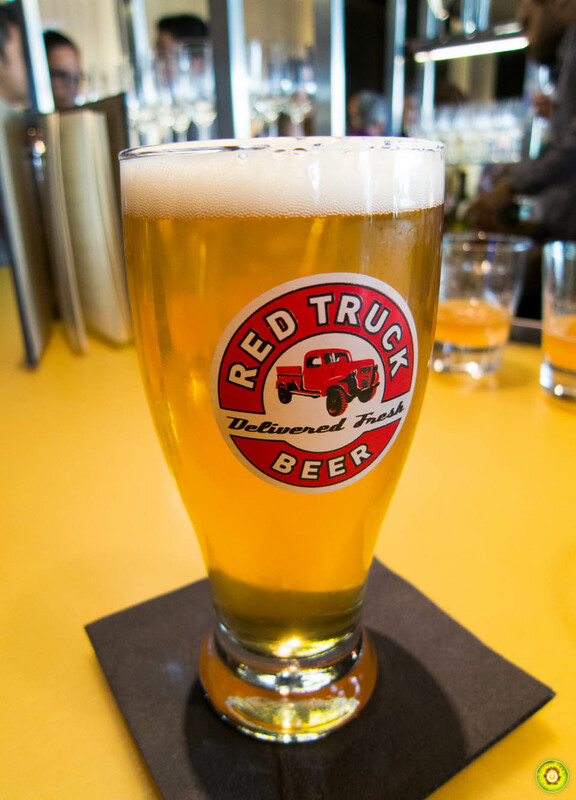 You can find the lager on tap all over the Lower Mainland. After you try this beauty I suggest trying Red Truck’s pale ale! Coming from someone who isn’t a huge fan of pilsners, this beer is delicious. Light and crisp with good flavour, it makes for a sessionable (you can drink lots) beer. 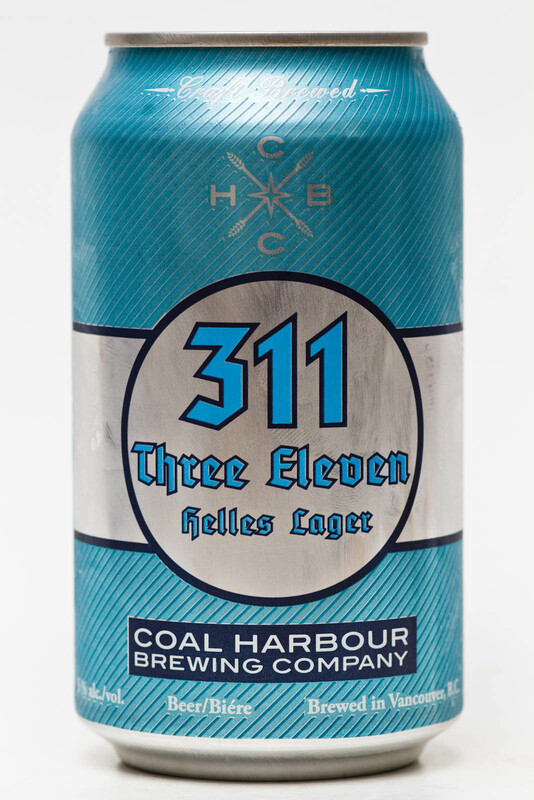 The 2014 Canadian Brewing Awards Gold Medal winner for North American Style Lager. 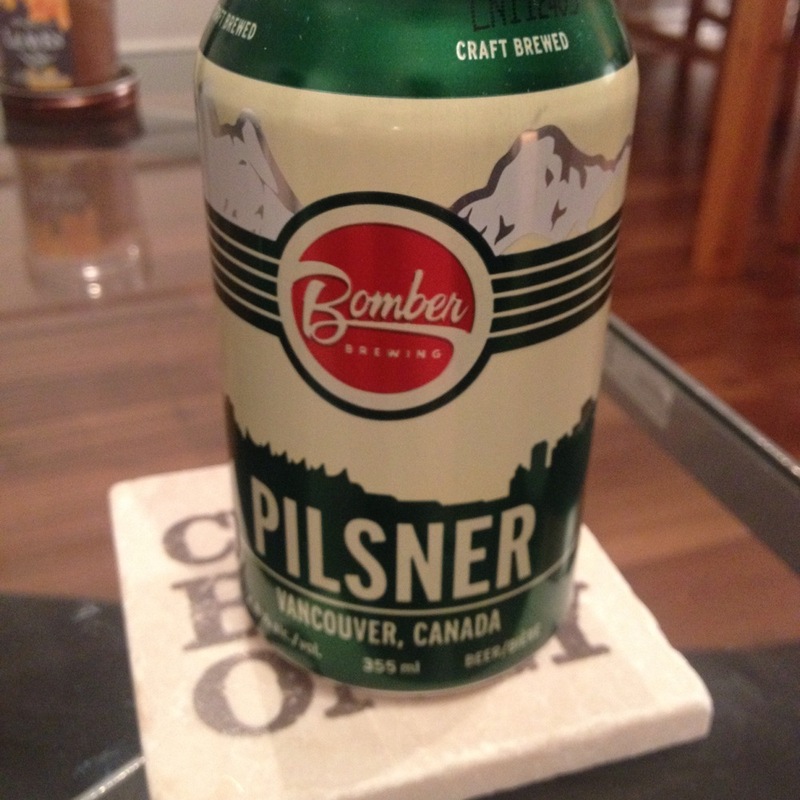 For about $14 you can pick up an eight pack at your local BC Liquor Store. Reasonable and delicious. 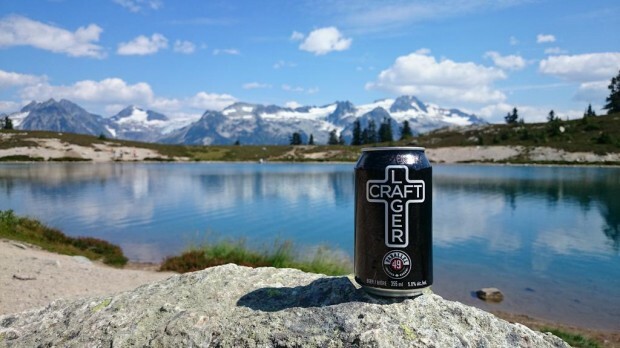 This entry was posted in beer, craft beer, vancouver and tagged bomber brewing, coal harbour brewing, craft beer, local beer, parallel 49, pouroftheday, red truck, vancouver, vancouver craft beer, vanpours. Bookmark the permalink.